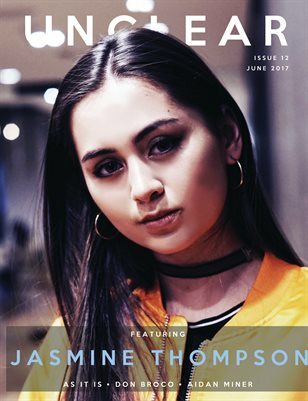 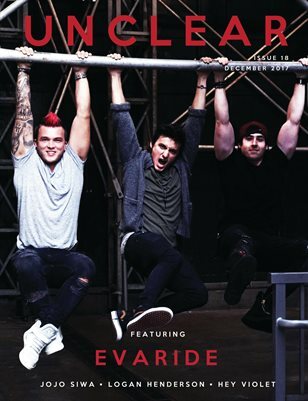 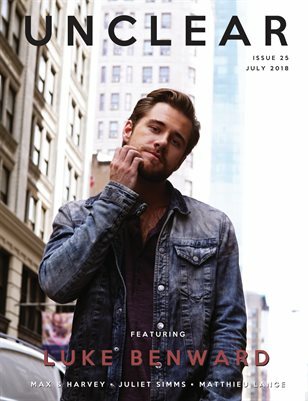 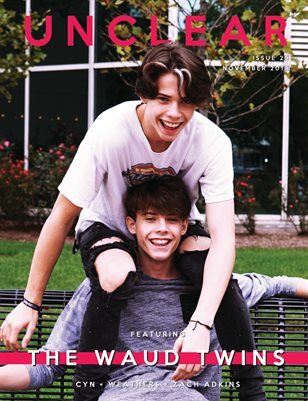 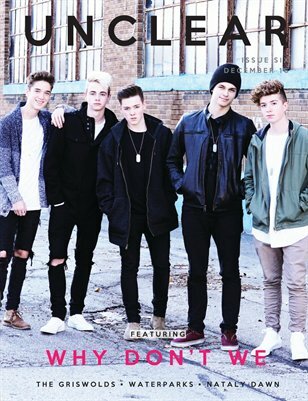 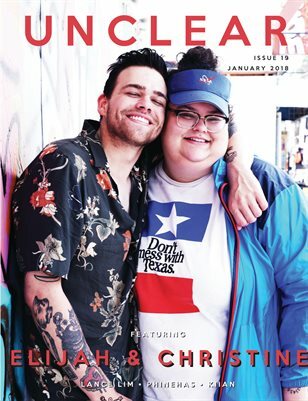 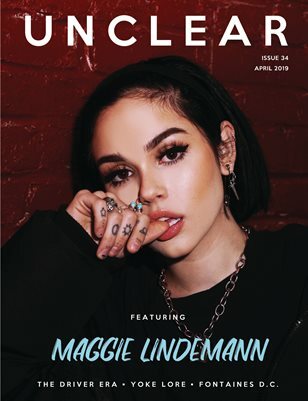 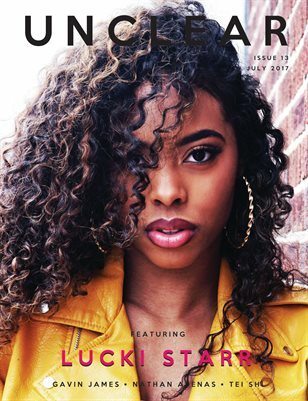 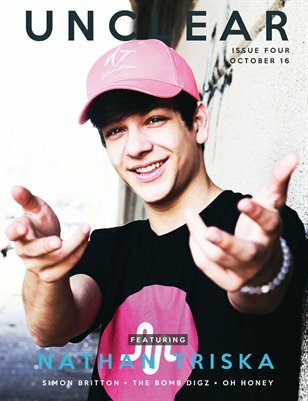 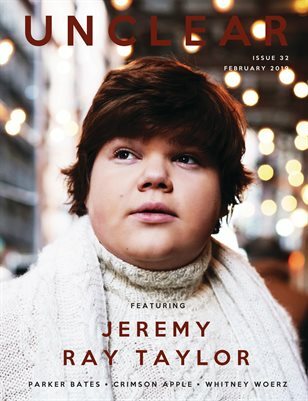 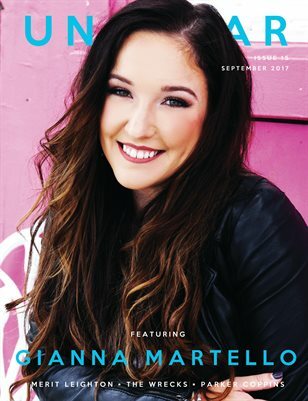 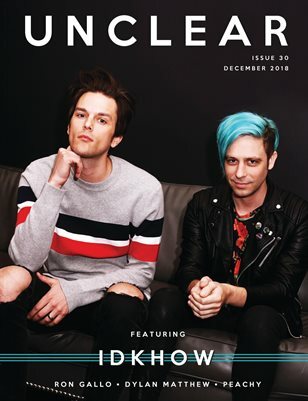 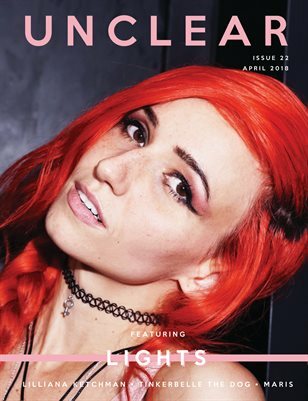 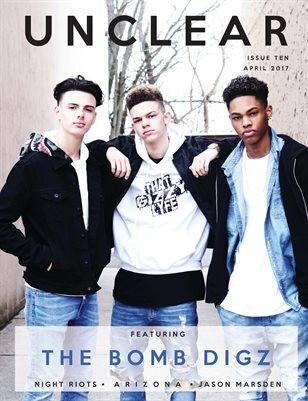 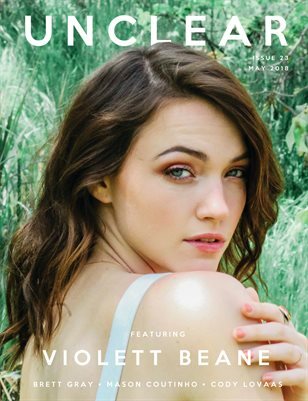 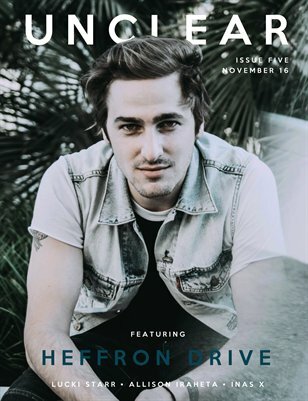 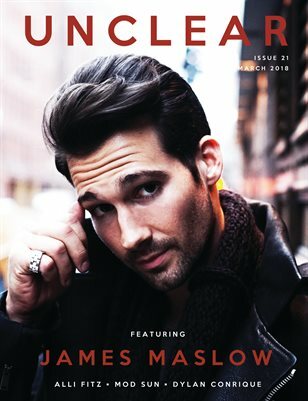 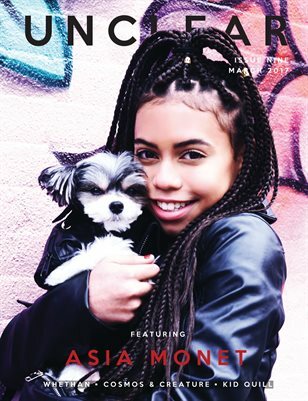 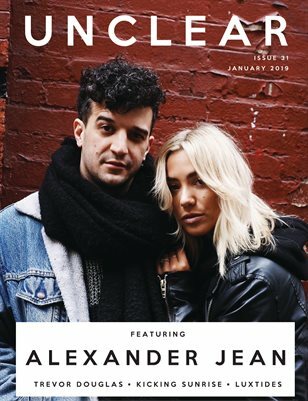 Unclear Magazine's November 2018 issue featuring The Waud Twins, CYN, Weathers, Zach Adkins, Young Rising Sons, morgxn, and Kevin Gutierrez. 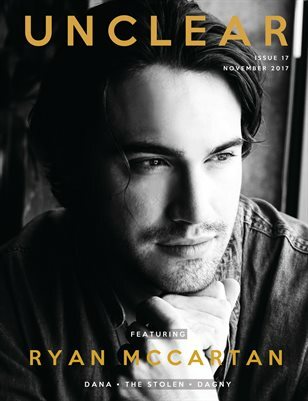 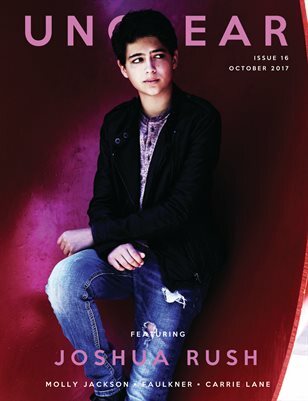 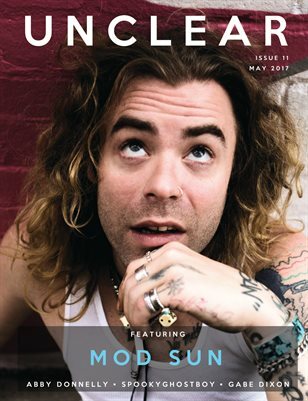 Unclear Magazine's October 2017 issue featuring Joshua Rush, Molly Jackson, Faulkner, Carrie Lane, and Endless Sacrifice. 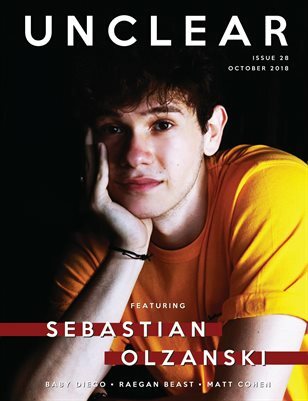 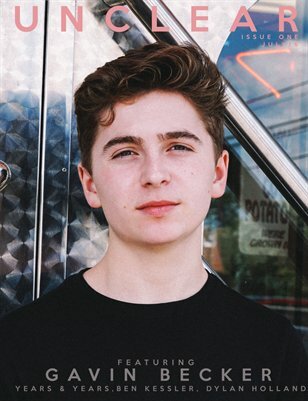 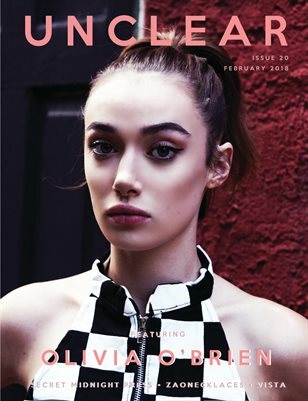 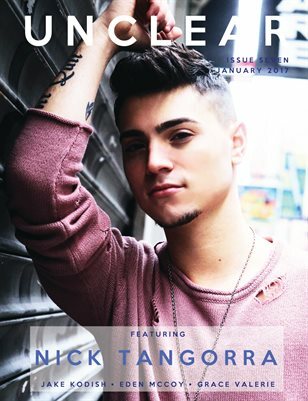 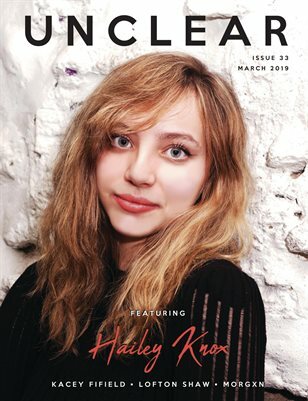 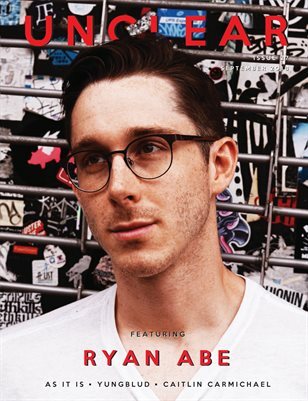 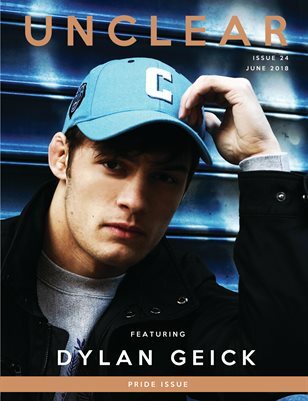 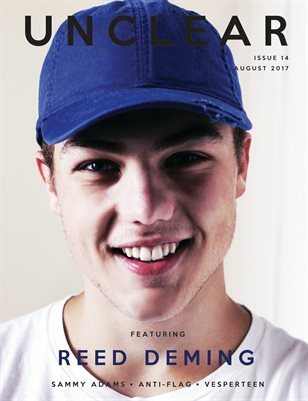 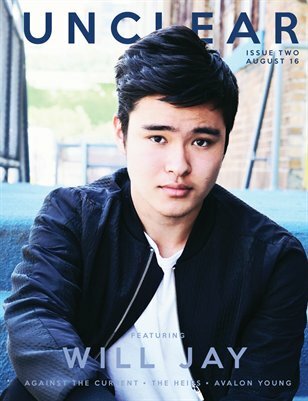 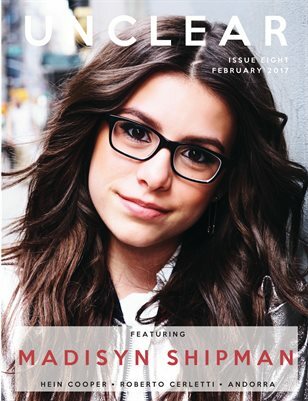 Unclear Magazine's first issue featuring Gavin Becker, Years & Years, Ben Kessler, Dylan Holland, and more.